Tyler Pipe Coupling Awarded 2014 Safety Excellence Award by MAM | McWane, Inc.
Posted on July 29, 2014, in Achievements and tagged MAM, Marshfield, McWane, Missouri, Missouri Association of Manufacturers, Safety Excellence Award, Tyler Pipe & Coupling. Bookmark the permalink. 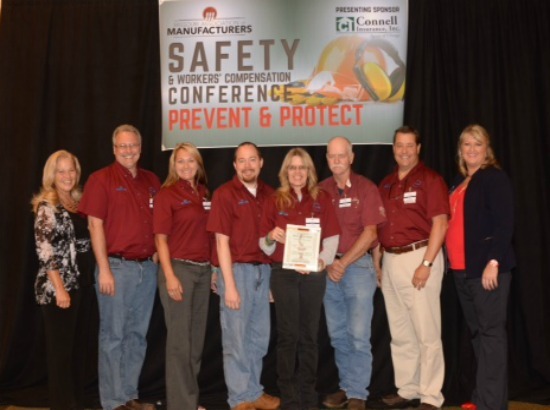 Comments Off on Tyler Pipe Coupling Awarded 2014 Safety Excellence Award by MAM.